-Name 2-3 qualities (more if possible) that you have that you think might benefit the guild: i can tower siege. im pretty decent at it aswell. sometimes im funny. 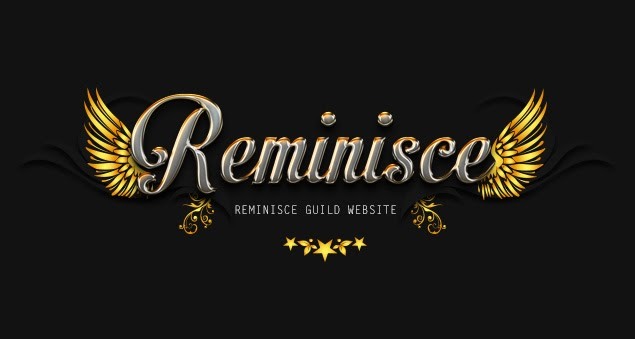 -What made you pick Reminisce over other competing guilds: i like the name and i would love to keep beating iCe.  -What are some short-term goals you want to achieve in Flyff? tower siege again , maybe gear up a bit. Feel free to ask any question you might have. No idea why i saw it coming LOL hi manu welcome to our forum Wishing you luck with votes. and you forget me already??????????????????? Hi Alex , yea sorry :p i knew i forgot to mention people.... thx man ! Brenno in the picture its you ?